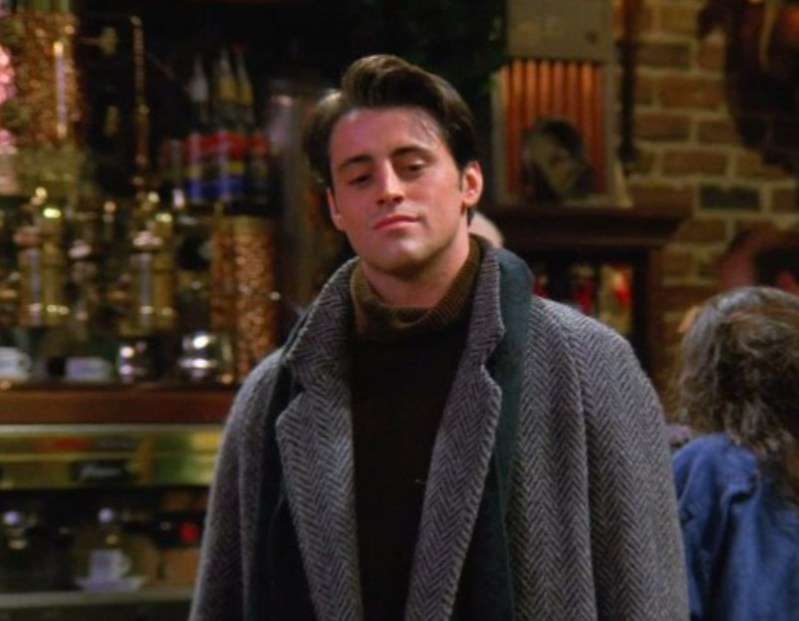 'Friends' Fans Saw So Many Celebrities On The Comedy Series. But Do You Remember When Sarah Ferguson Appeared On The Show? The American TV sitcom “Friends”, created by David Crane and Marta Kauffman, is known all over the world. It was aired from 1994 to 2004 and included ten seasons. Initially, the creators developed the sitcom under the name “Insomnia Café”. 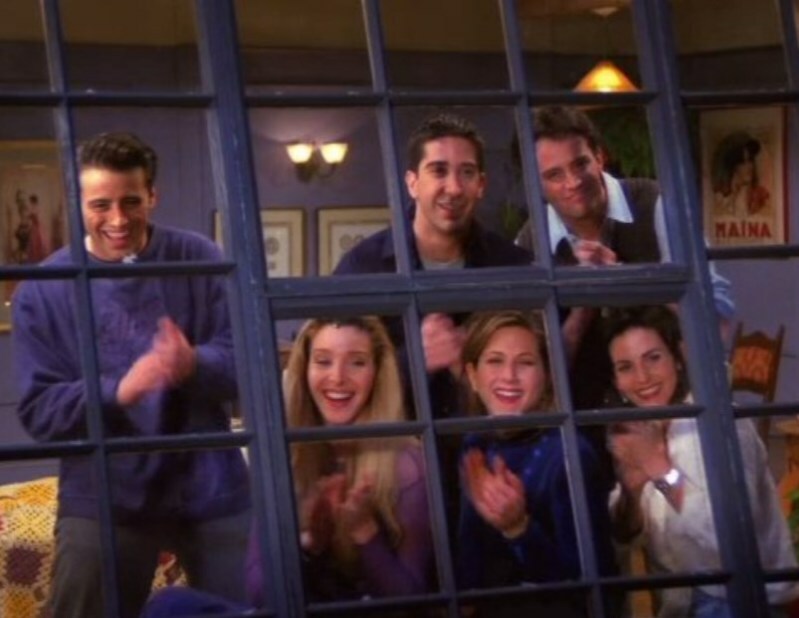 After some time, it was changed to “Six of One”, then “Friends Like Us”, and finally, “Friends”. A lot of celebrities were on “Friends”, including George Clooney, Brad Pitt, Robin Williams, Alec Baldwin, Danny DeVito, and Julia Roberts. But do you remember Sarah Ferguson? "The One with Ross' Wedding", where Sarah Ferguson played a role, was positively perceived by the American public. Nevertheless, it was badly received in the UK and was highly criticized the one-dimensional portrayal of Britain and the British.